The practice has grown to become Highland Park’s premier hearing facility. 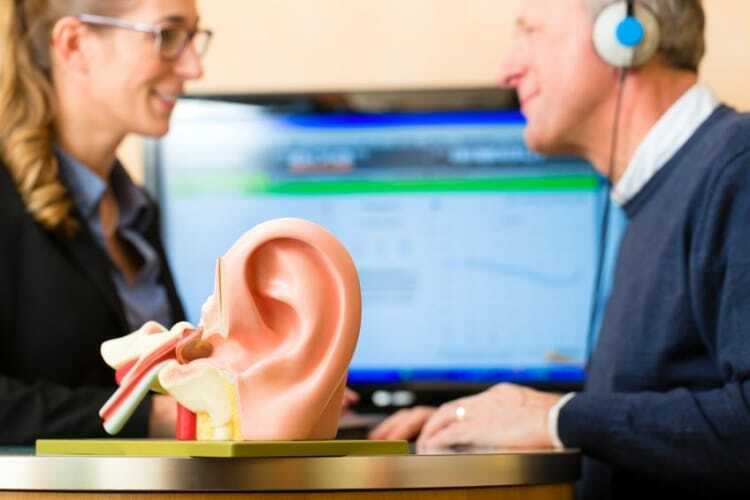 The doctors of audiology at Hearing Health Center are renowned for their skill in comprehensive hearing assessments, diagnosing and treatment of balance and vestibular disorders, and prescribing and individually tuning every type of hearing aid and personal communication device available. 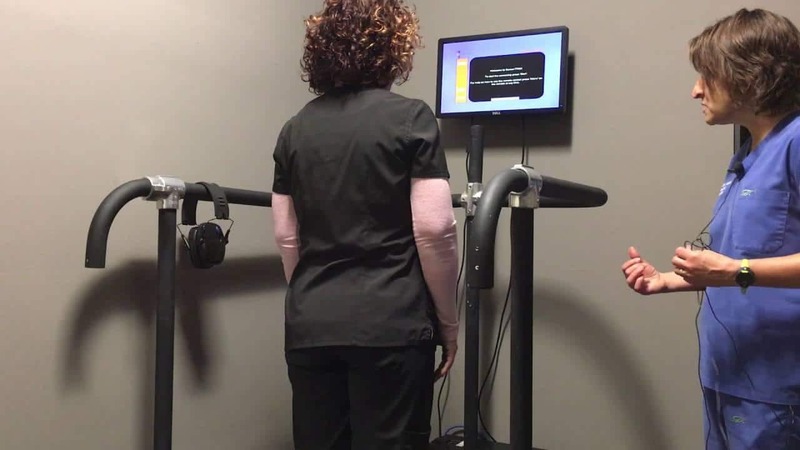 Hearing Health Center Highland Park serves Highland Park, Northbrook, Deerfield, Glenview, Lake Forest, and the surrounding Chicagoland areas. 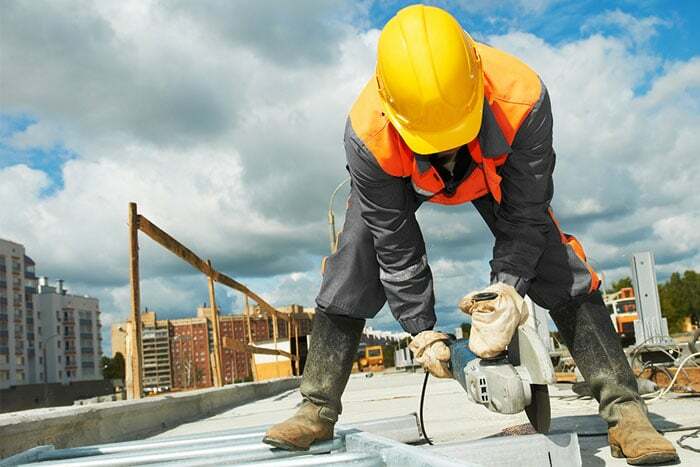 Most people haven’t had their hearing checked since trade school. It is rarely included in annual physicals and people just don’t think to get it tested. Yet every study in the last 10 years proves the direct link between hearing ability, the brain and cognitive function. 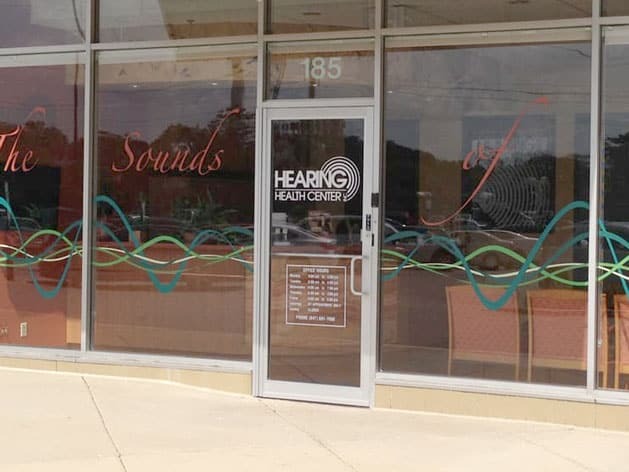 Hearing Health Center is committed to making sure that everyone in the community, over 50 years old, has a baseline hearing test. 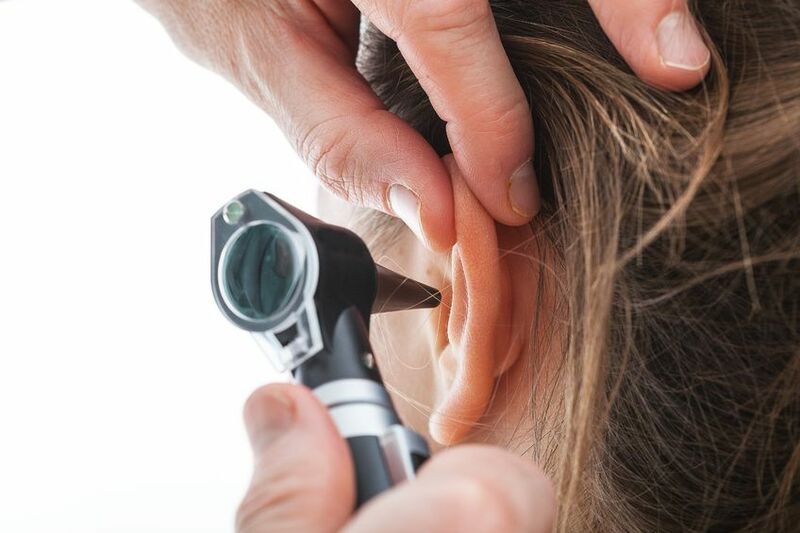 Removing earwax is not a do-it-yourself project. Q-tips usually just push the wax deeper inside your ear making it even harder to remove. Never, ever try ear candling. Burns are all too common and the wax you see if from the candle, not your ears. In addition, even over the counter ear removal kits are a problem. How do you know if it worked? You can’t see what you’re doing down there.